BlackBerry CEO John Chen may be immensely proud of his company's upcoming Android-powered Priv smartphone, but he still has a few things to learn about using it. 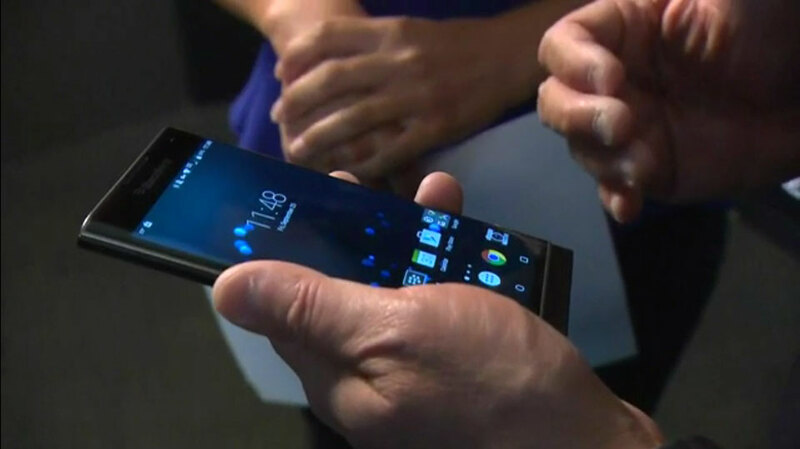 In an on-camera demo of the Priv for BNN, it's apparent that the exec hasn't used Android much -- he talks about how it "runs Google," and has trouble launching basics like Chrome. Not exactly putting your best foot forward, BlackBerry. It's hard not to sympathize a bit with Chen, since he's likely been using BlackBerry 10 devices for a while. With that said, SlashGearraises a valid concern about what this goof-ridden clip means for long-time users. Moving to Android is a big help for newcomers and people who'd left BlackBerry for greener pastures, but it might alienate loyal fans who've never tried another company's platform.